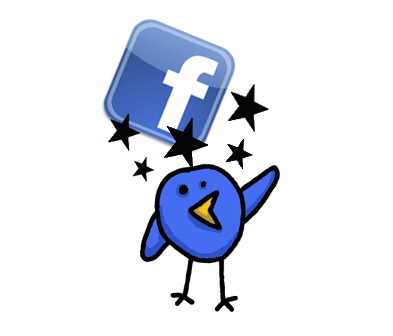 Twitter Buzz, like XING itself, is geared towards professionals. It features a keyword filter and the ability to monitor real-time buzz about your company or competitors. It also allows you to limit your Twitter monitoring to tweets in a certain language. 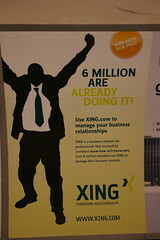 Results are displayed on the Xing member homepage. Twitter Buzz was built with Google’s OpenSocial and is the third OpenSocial app developed by Xing. According to XING Chief Product Officer Jason Goldberg, “We received a lot of interest from our members about Twitter and their desire to see tweets integrated into XING. So, we created an easy way for members to track topics and trends from Twitter from within XING“. Thus far, he says that Twitter Buzz achieved 20,000 installs within the first four days after launch. He also notes that “This also has a great effect on the members activity on our platform“. Twitter Buzz highlights an interesting conundrum for Twitter in the area of real-time search: while Twitter isn’t hurting for traffic, there’s a good chance that a lot of the most useful real-time search products won’t be built by Twitter. Companies like XING can take what Twitter has and add layers to Twitter Search that make it more relevant and compelling to different audiences. That’s a good thing for Twitter in many ways but also raises the specter that if real-time search goes mainstream, it may be a fragmented market. Indeed, Goldberg told me that it only took XING four weeks to build Twitter Buzz. Given that real-time search apps can be built so quickly, it will be interesting to see who else decides to add real-time search to their existing offerings and how Twitter will eventually monetize all of the off-site search activity that is bound to take place. Photo credit: renaissancechambara via Flickr. Is Facebook ready to compete with Google for ads? The internet may be becoming a less anonymous place, but does that mean Facebook will take it over? Wired’s Fred Vogelstein thinks that Facebook is poised to take over display advertising the way that Google has dominated search.